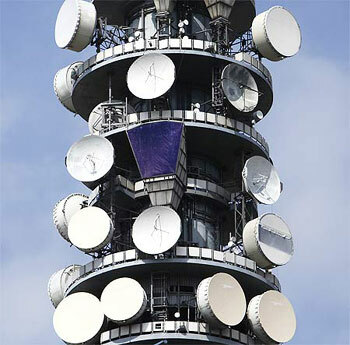 Amidst the controversy over the allocation of spectrum and grant of telecom licences, the government on Monday said all licences are proposed to be renewed after 10 years instead of the 20-year period earlier. "The telecom companies under the (proposed) NTP-2011 will have to file an application 30 months prior for the renewal of the telecom licenses and it (the licence) will be renewed for 10 years unlike 20 years as of now," Telecom Minister Kapil Sibal said. The minister said this while unveiling the road contours of the New Telecom Policy-2011 and Department of Telecom's 100-days action plan and achievements. Sibal, who took over the reigns of the ministry after the unceremonious exit of his predecessor A. Raja, had on January 1, initiated the plan to formulate the NTP-2011. The minister said the DoT will hire agencies for regular audit of spectrum and its usage to ensure proper utilisation of scarce natural resource. The NTP-2011, among other things, calls for liberal mergers and acquisitions and a minimum of six competitors in each circle, including BSNL. 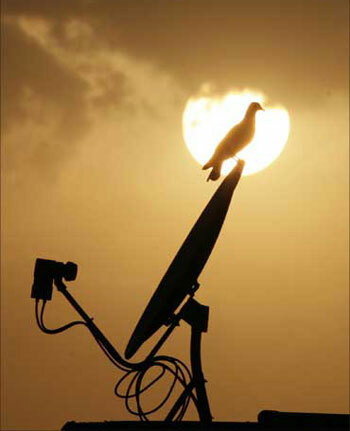 "Spectrum sharing should be considered to finalise the new policy," Sibal said. The DoT has also announced formation of a Committee for National Spectrum Act headed by retired Judge Shivraj V Patil. The department has also formed a broadband committee to look into the issues related to national broadband plan headed by Telecom expert and advisor to Prime Minister, Sam Pitroda. 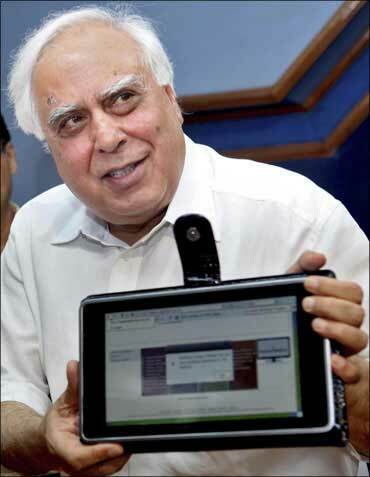 Sibal, while expressing confidence that NTP-2011 will be finalised by year-end, said spectrum will be delinked from licence. The government is yet to decide on the pricing mechanism for 2G spectrum, he said when asked whether it has worked out a formula to recover additional amount from the telecom operators who were awarded 2G licences. 1. Mergers and acquisitions should be liberal; there should not be less than six competitors in each circle, including BSNL. 2. Spectrum sharing should be considered. 3. Spectrum to be delinked from licence. 2. Licence to be renewed after 10 years, not 20 years like earlier. 4. Drafting committee for national spectrum act to be formed under retired Judge Shivraj V Patil. 5. 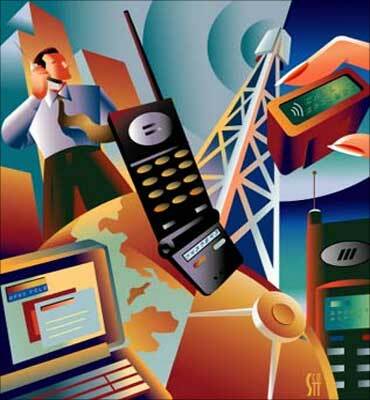 To finalise New Telecom Policy 2011 by year-end. 6. Application for renewal to come 30 months in advance. 7. Yet to decide on pricing mechanism for 2G spectrum. 8. Regular audit of spectrum from agencies. 9. A broadband committee formed by DoT to look into the issues related to national broadband plan headed by IT advisor to Prime Minister, Sam Pitroda. Meanwhile, the government said it has issued eight termination notices to various telecom operators for delays in rolling out the services. "In all, 17 notices would be issued for delay in roll-out of services. 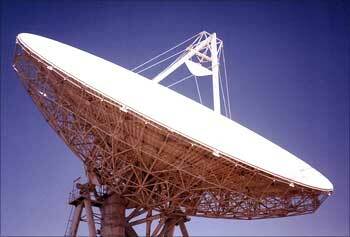 Of this, eight have already been sent out," Department of Telecom (DoT) Secretary R Chandrasekhar told reporters here. The operators have been given 60 days to respond as to why their licences should not be terminated for their failure to roll out networks, as per the licence conditions. Chandrasekhar, however, did not name any operators. Till now, Sistema Shyam TeleServices, Aircel and Etisalat DB have been sent notices for missing the roll-out deadlines. 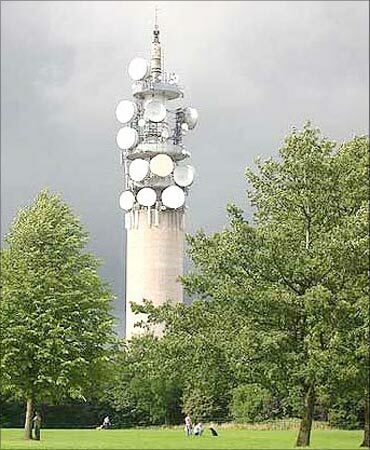 Most of the new players, which received 2G licences in 2008, have not met network roll-out obligations. 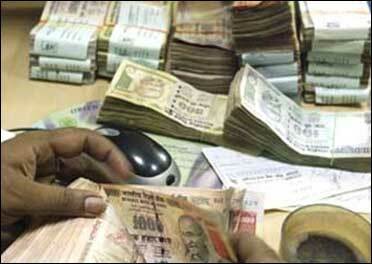 Some of them are under the scanner of various investigative agencies, including the CBI and Parliamentary panels. Earlier, 119 notices were issued and the government has collected over Rs 300 crore (Rs 3 billion) in penalties. 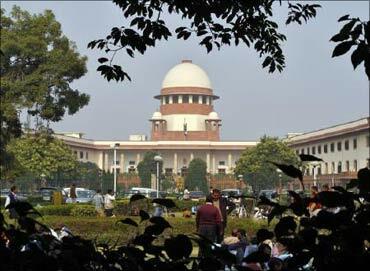 The Supreme Court on Monday directed the government to appoint senior advocate U U Lalit as Special Public Prosecutor for the trial of 2G spectrum case involving former Telecom Minister A Raja and others. The Apex Court said that Lalit will be at liberty to choose his team of prosecutors from the panel of advocates working for the CBI which said it will file its supplementary charge sheet by April 24 in the case. The court said the agency can nominate its advocates to assist Lalit in the trial. Earlier, the Centre had objected to the appointment of Lalit as Special Public Prosecutor saying he did not meet the eligibility criteria for the task. A bench comprising Justices G S Singhvi and A K Ganguly made it clear that the trial will be held on a day-to-day basis and no adjournments would be granted. It said that no other court will entertain any petition or application relating to the case other than the Apex Court. Senior advocate K K Venugopal, appearing for the CBI, said the agency will file its supplementary charge sheet by April 24.